MBT first made their appearance in 1998. MBT shoes were founded on the principles of the Masai, a semi-nomadic tribe from East Africa. The Masai enjoye stable health and remarkable athletic ability. The simple fact that the Masai walk barefoot on soft, natural ground means that they have to balance their bodies with every step. Thus, giving birth to MBT. 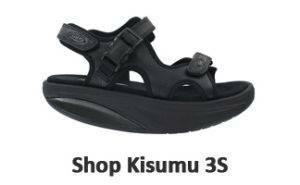 Masai Barefoot Technology adopted in MBT shoes, would make the natural instability of soft surfaces accessible to people forced to move on hard ground. Today, those same principles hold true as they did in 1998. With a strong science and innovation foundation, MBT has a unique approach that understands the human benefits of health, wellness and staying on the move. 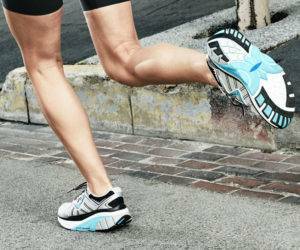 MBT knows their consumers have realistic health and fitness ambitions. They understand consumers want to maintain a healthy lifestyle which enables them to live and love life to the fullest. However, for many maintaining an active lifestyle is difficult. Our busy schedules mean that healthy activity gets replaced by life commitments. Therefore, MBT aims to break the cycle of broken health and fitness resolutions by working with consumer’s reality. MBT makes it easy to stay on the move due to its patented construction, where standing or walking. The natural instability of the unique MBT sole imitates walking on soft, uneven surfaces. MBT’s patented sole technology provides the greatest comfort possible, as it allows you to enjoy the natural benefits of walking every day. The patented MBT SensorTechnology™ produces a pleasant and natural feeling as if walking on a sandy beach. In addition, the Pivot Axis promotes a rolling movement, which may help increase lower limb muscle activation in every step. MBT shoes offer designs for all occasions, with sleek and stylish silhouettes, bright color pops, as well as the popular blacks and browns. Overall, MBT shoes are lightweight, durable and more comfortable than ever, ensuring our consumers can find the perfect pair for their unique journey. Come into any one of our stores, located in Anaheim Hills, Rancho Cucamonga, Riverside, San Dimas, Temecula and La Quinta! Visit us today and try on a pair of MBT shoes! 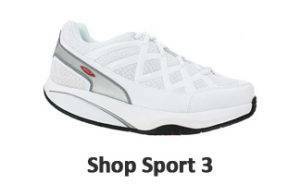 At Lucky Feet Shoes, we carry many MBT shoes: wide shoes, walking shoes, running shoes, and mary jades; in any of our Southern California stores. If you are looking for MBT footwear in Orange County, the Inland Empire, Los Angeles County, Temecula or Riverside; we have six stores to serve you! Come and visit us today! 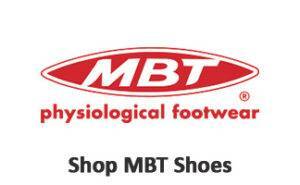 If you are looking for MBT shoes in Anaheim, Anaheim Hills, Yorba Linda, Brea, Orange, Placentia, Fullerton, Irvine, Villa Park or Tustin; visit our store in Anaheim Hills. 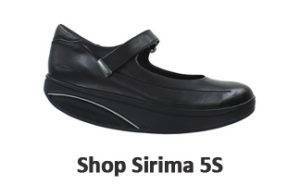 If you are looking for MBT shoes in San Dimas, Glendora, Pomona, Covina, West Covina, La Verne, Azusa, Diamond Bar or Claremont; visit our store in San Dimas. If you are looking for MBT shoes in Rancho Cucamonga, Ontario, Upland, Fontana, Rialto, Chino, Chino Hills, Mira Loma, Eastvale, Colton or San Bernardino; visit our store in Rancho Cucamonga. If you are looking for MBT shoes in Riverside, Moreno Valley, Corona, Rubidoux, Loma Linda, Grand Terrace, Redlands or Norco; visit our store in Riverside. If you are looking for MBT shoes in the Temecula Valley, Murrieta, Fallbrook, Lake Elsinore, Wildomar, Hemet, San Jacinto, Pala, Sun City, Menifee, Canyon Lake, Perris, Bonsall or Anza; visit our store in Temecula.